In 2009 he earned the highest tally of points ever under the old Eurovision voting system, and his winning song “Fairytale” topped the charts in Norway and beyond. 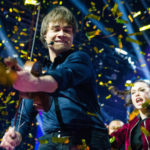 And this weekend Alexander Rybak returns to Melodi Grand Prix for another shot of victory. But Alexander knows that NRK MGP isn’t just a competition. It’s also about sharing special moments with his fellow singers and showing that Norway has a lot of talent Europe needs to pay attention to. So, in honour of that, he’s recorded a fun fiddle tribute to each of this year’s acts, showing off his skills with the strings, his lip-syncing ability and even some of his best dance moves. 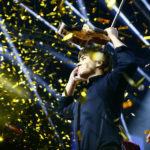 Many people have wondered why he would return to the contest and compete with emerging stars after experiencing so much success as a performer nearly a decade ago. 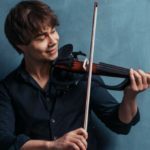 After all, Rybak has entertained large international audiences in nearly 50 countries, won the Hedda Prize, picked up Russian Grammy Awards and collaborated with DreamWorks Animations. 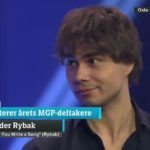 “People who don’t like my music will still not like my music even if I win Melodi Grand Prix again. Likewise, people who enjoy my music won’t stop enjoying it after I lose. And people who say ‘this is too far from Fairytale’ are the same ones who would shout ‘one trick pony, this is is nothing new’ if I made a ‘Fairytale 2’. There is no doubt that this cover video is also about the fans. 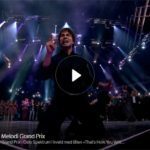 Many Melodi Grand Prix enthusiasts often have several favourites. 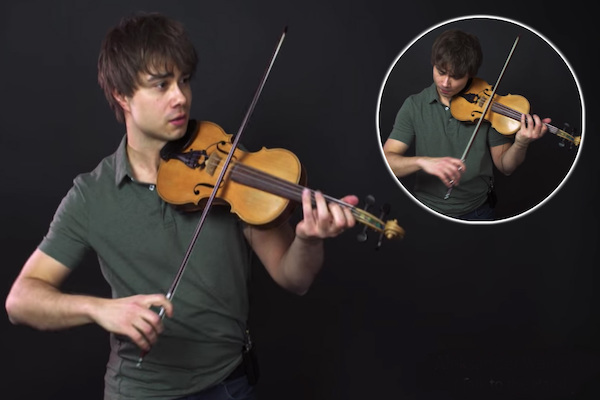 This medley brings them all together with a violin twist. Distinctly Rybak in style, yet spanning all entries, this is the one-stop shop to catch up on MGP 2018.